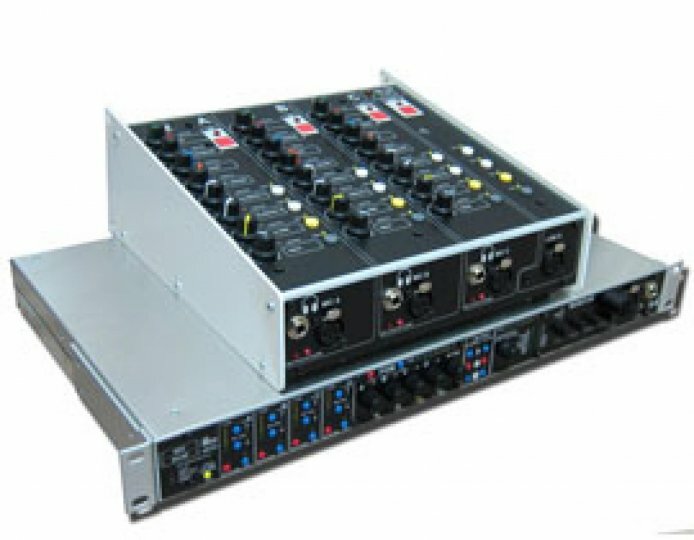 Glensound aim to design and build the highest quality audio systems for the broadcast and commercial audio markets. 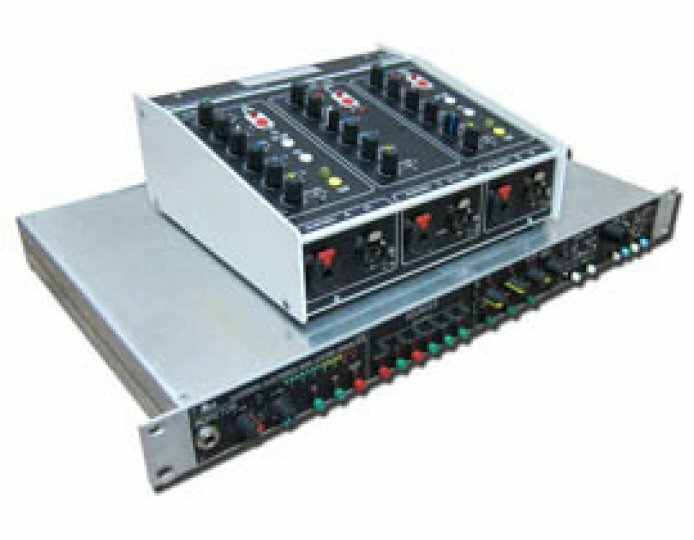 Their market is largely broadcast and Glensound designs are intended to be rugged and reliable to withstand the rigours of the outside broadcast world. 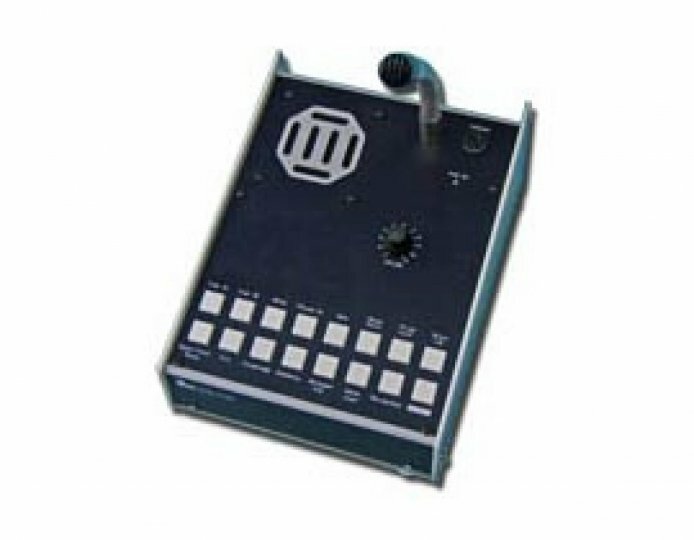 Special manufacturing techniques are used to reduce damage from typical mis-handling. 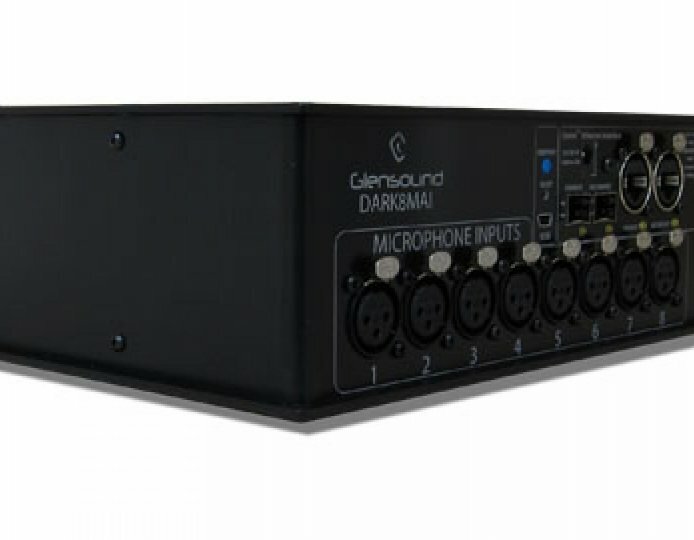 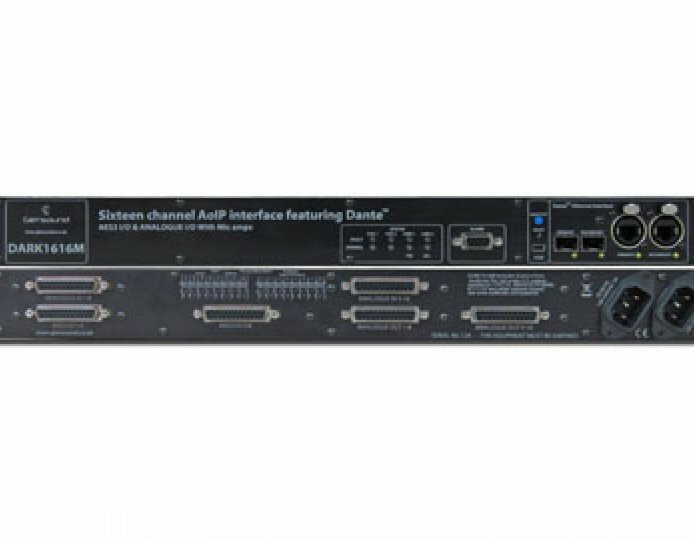 Glensound designs contain systems to manage high input levels without distortion or clipping and prevent external interference to the audio path. 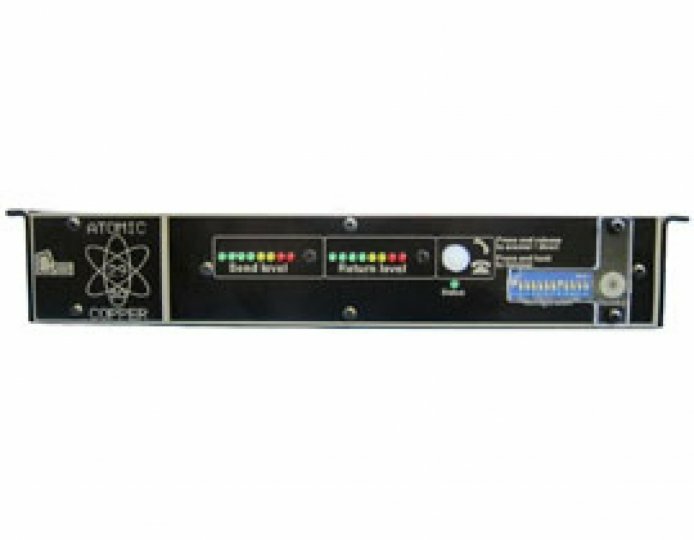 Their systems are both user-friendly and use high quality components to keep noise low and provide the cleanest sounding audio. 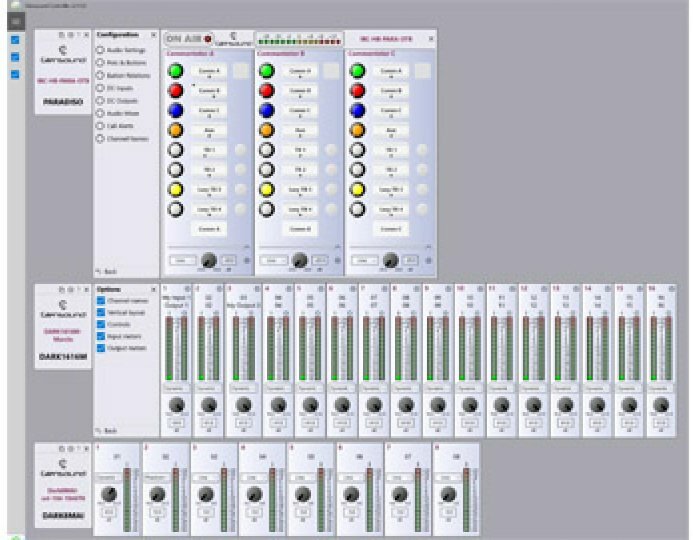 Please update your browser to a more recent version. 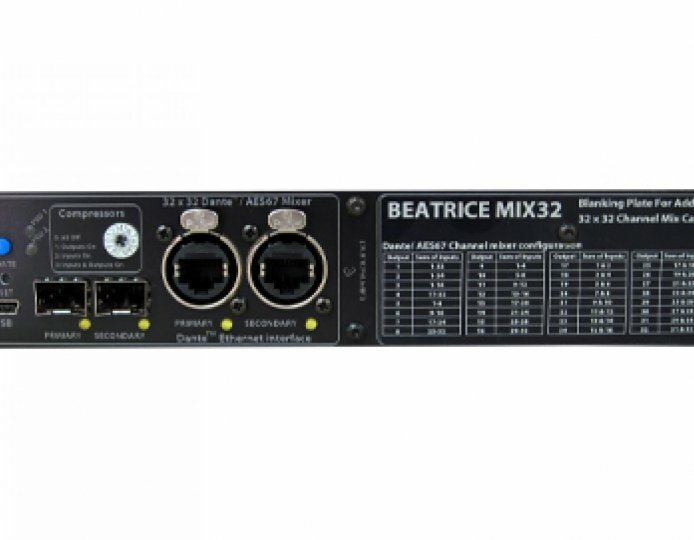 The Beatrice R8 Dante/AES67 Network Audio Intercom won two ‘Best of Show’ Awards at NAB 2018. 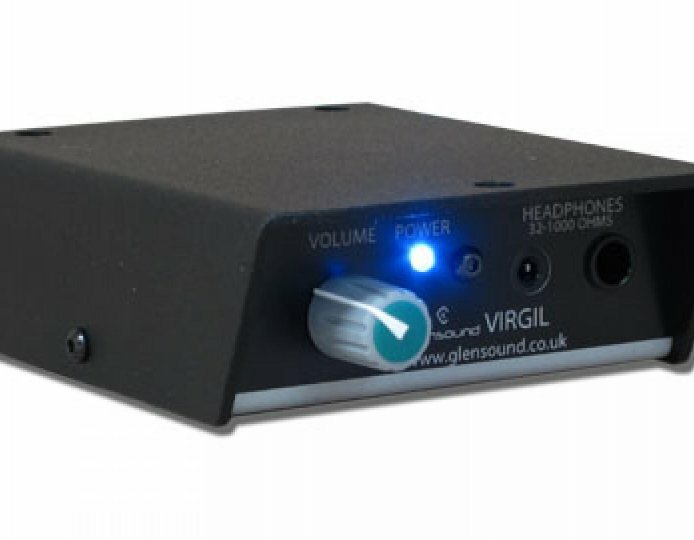 The Glensound Electronics range of Dante Devices is both innovative and high quality. 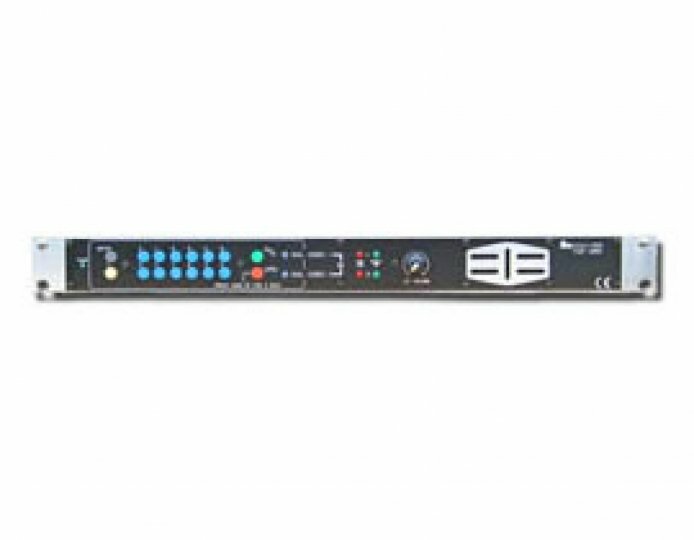 This range is constantly evolving to keep up-to-date with the latest technology. 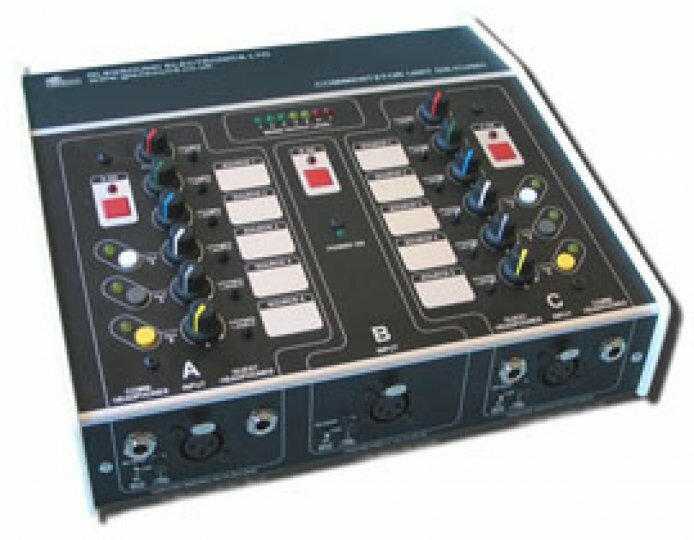 Glensound Electronics ‘stand alone’ commentators boxes are all self-contained units that do not require a base station to produce a program. 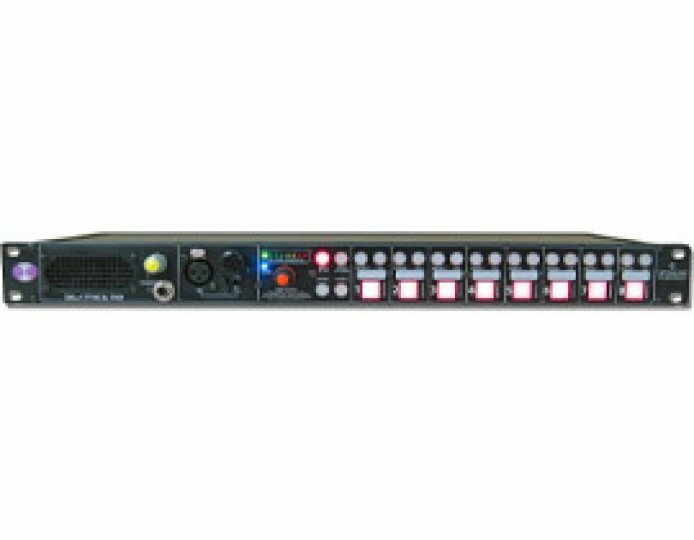 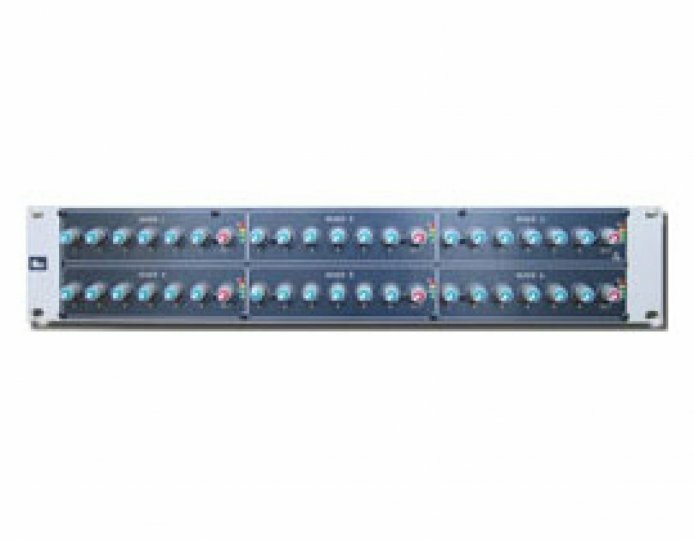 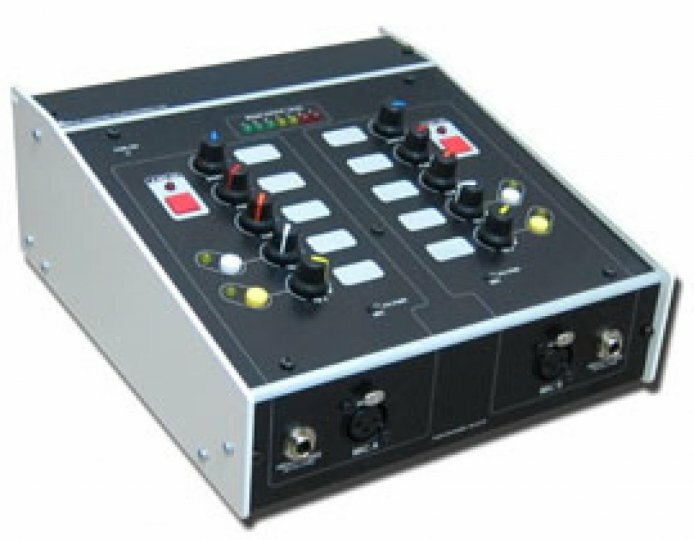 They are often used with direct connections back to an OB truck, sometimes they are used in permanent installations at sports grounds or in studios for ‘off-tube’ work and they can also often be found in translation facilities. 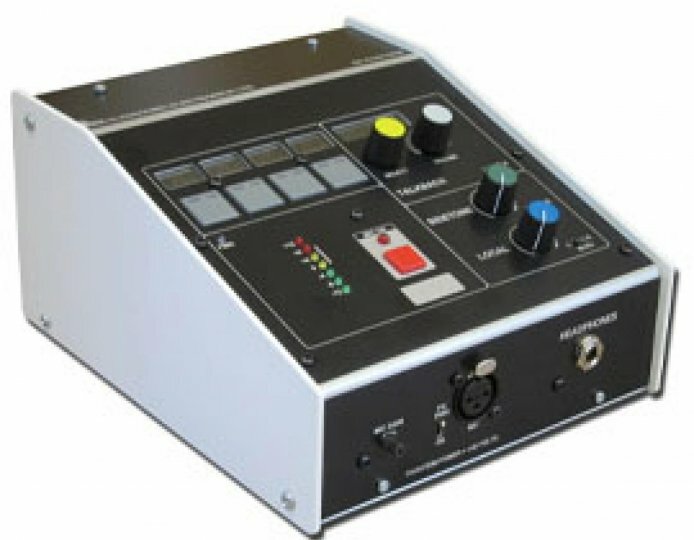 Glensound Electronics Ltd have been specialist designers and manufacturers of broadcast ISDN equipment for many years. 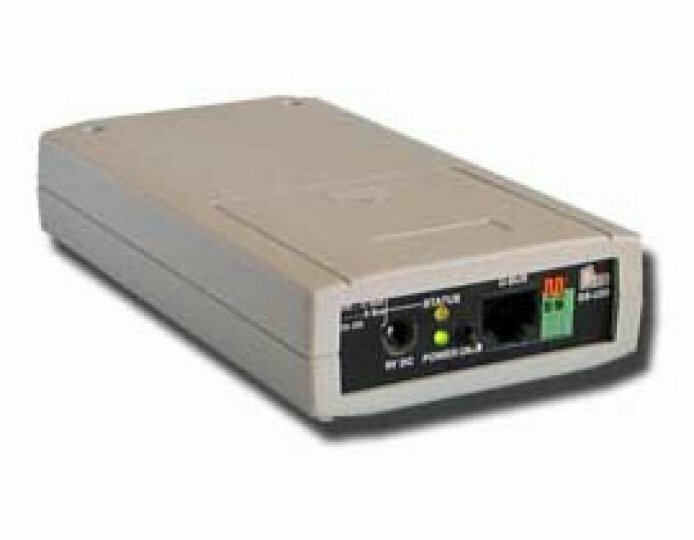 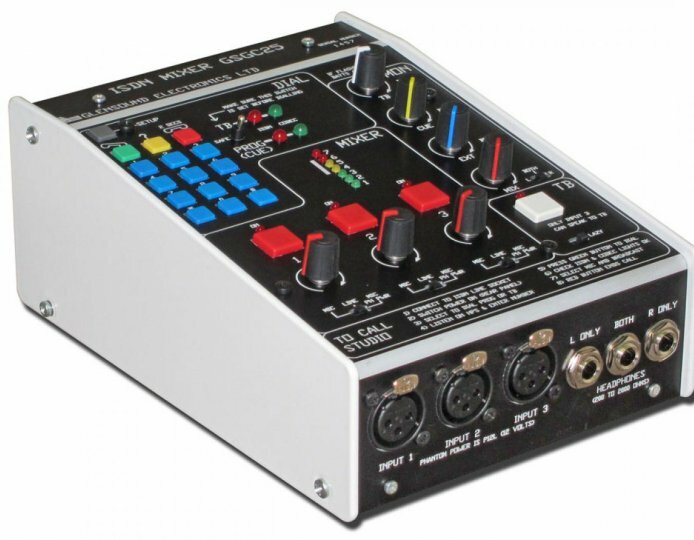 With about 10,000 Glensound ISDN units currently in use world-wide you can be certain of their compatibility and reliability. 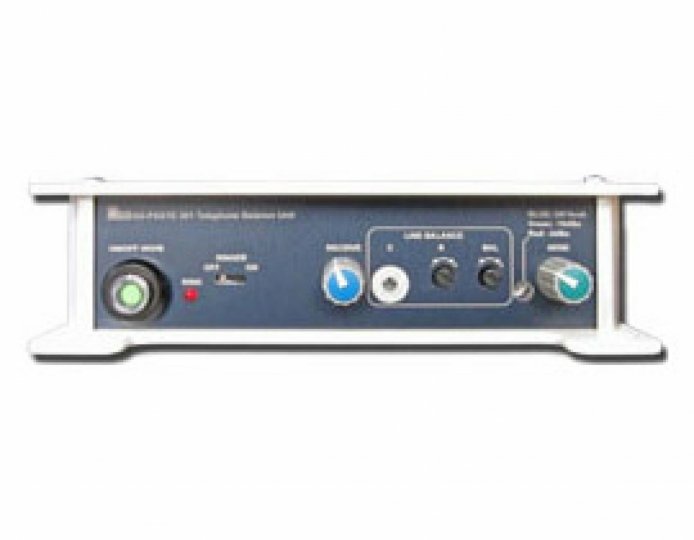 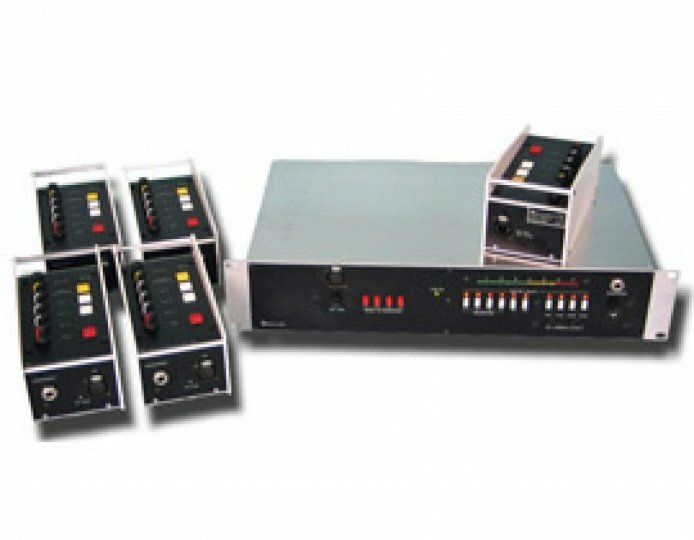 The Glensound Electronics Hybrids are precision telephone balancing units. 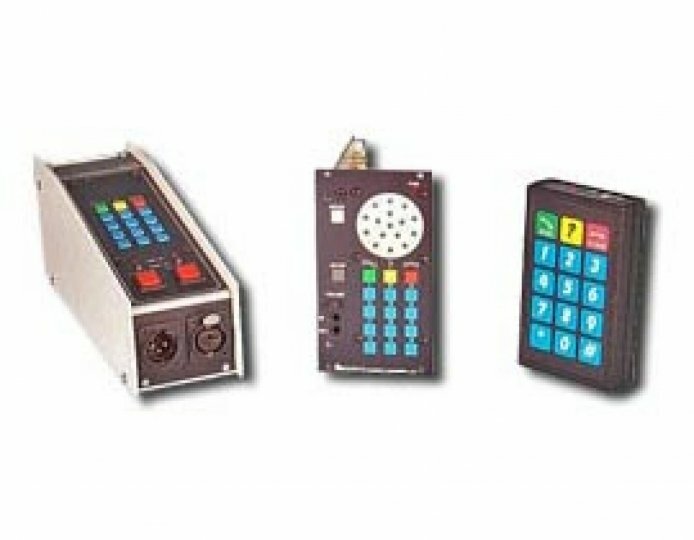 There is a wide range available in order to meet the varied needs of users around the world. 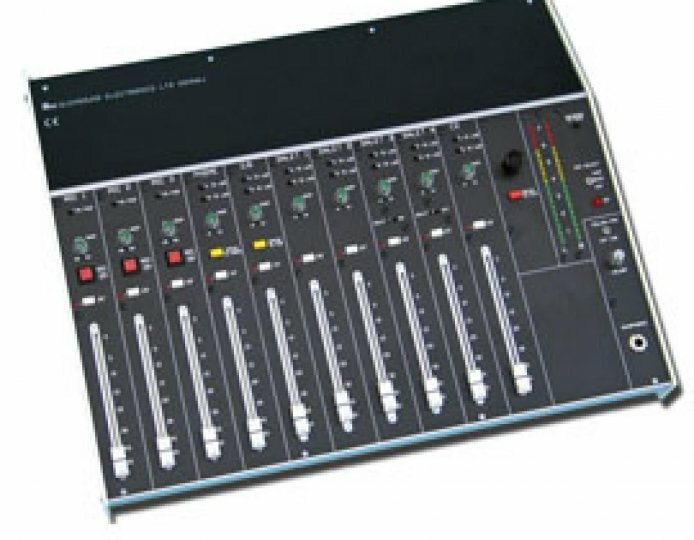 Glensound Electronics’ aim as always is to produce equipment that allows users to produce the highest quality audio. 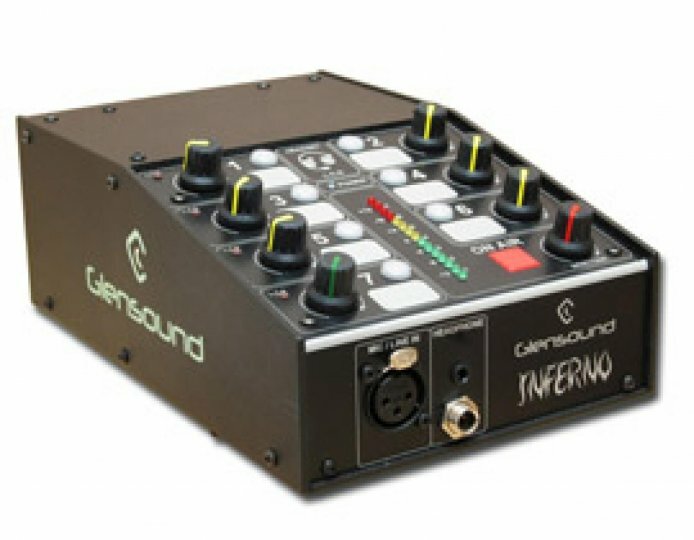 Intercom systems to integrate with the Glensound rage of products. 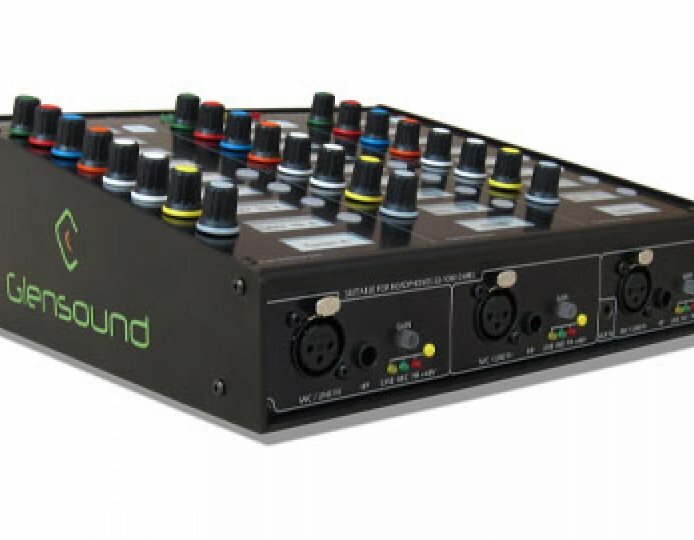 Being assigned and manufactured in-house by Glensound allows strict quality control, customisation where possible and easy to use, proudest at the leading edge of their field. 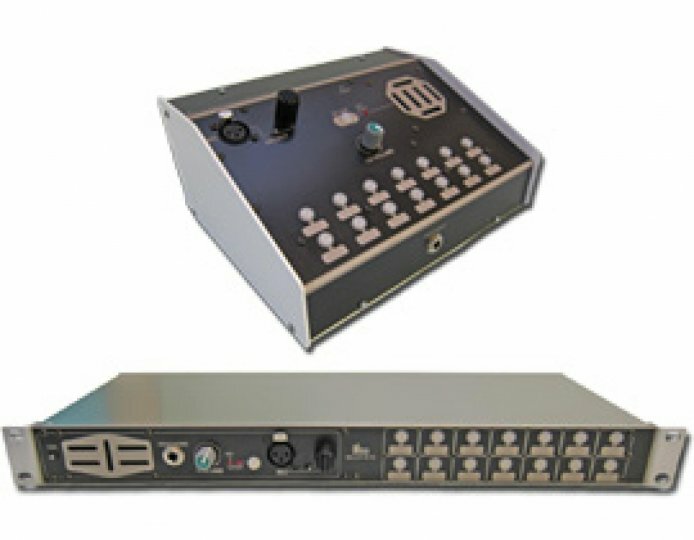 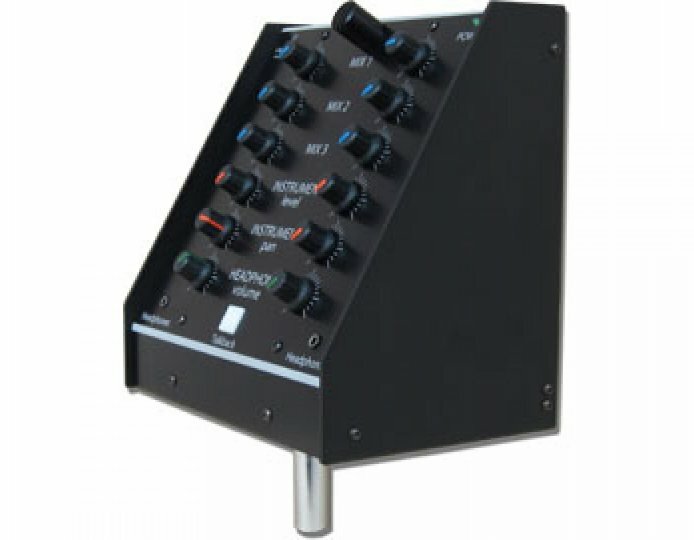 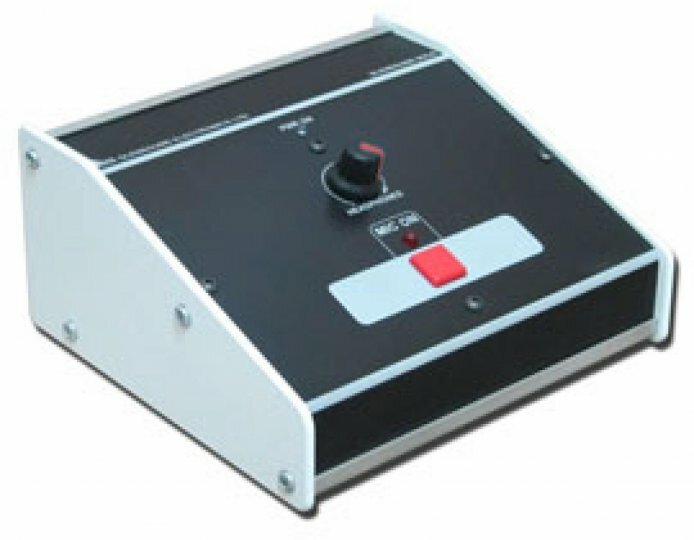 Glensound Electronics have been manufacturing dedicated custom made mixers for many years. 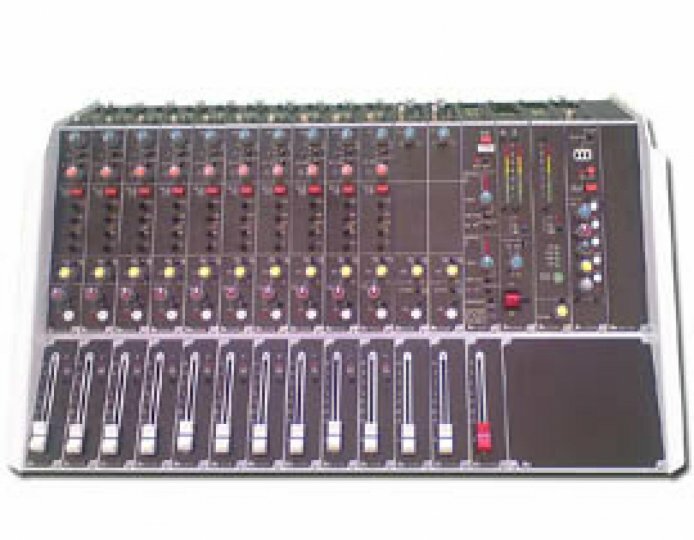 Shown here are a selection that have proved popular, contact us for a quote on a custom mixer to meet your exact requirements.